The former "Real Housewives of New York City" star is being sued by her former management agency. 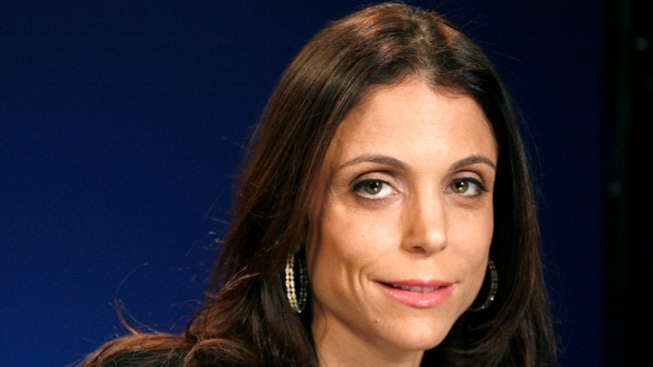 Bethenny Frankel turned her appearance on "Real Housewives of New York City" into a burgeoning empire, and now her ex-managers are claiming she owes them, big. Raw Talent, Inc., the agency that represented Frankel, has filed a claim in Los Angeles Superior Court stating that they are owed $12 million in unpaid commissions. They are also seeking up to $100 million in punitive damages. Frankel signed with Raw Talent, Inc. in 2008, and at that time agreed to pay the agency a 10-percent commission. Representatives of Raw Talent claim that Frankel sought their advice on her Skinnygirl cocktail line, but then fired the company just before the successful business venture took off. Frankel's many business ventures - which include books, workout DVDs, clothing, and the low-calorie drink line Skinnygirl - are rumored to be worth around $120 million.